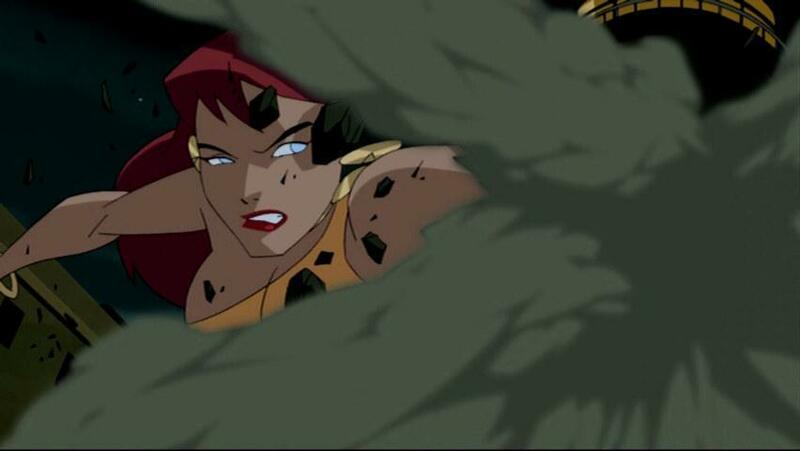 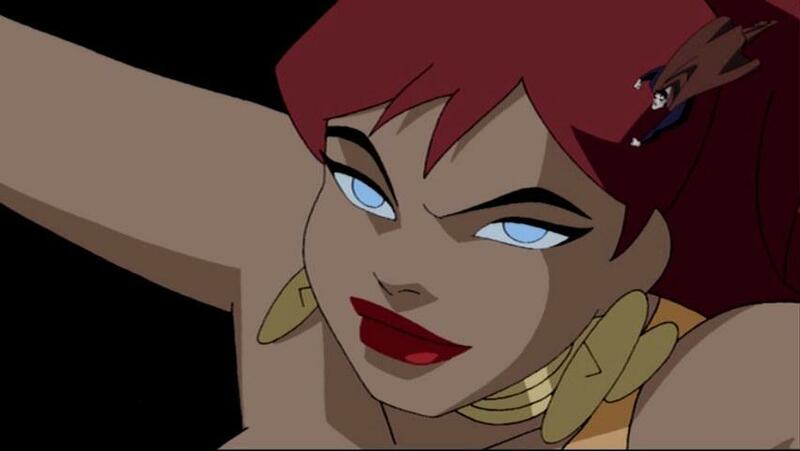 Bio: Giganta followed Grodd to The Legion Of Doom, staying loyal to her beloved Gorilla. 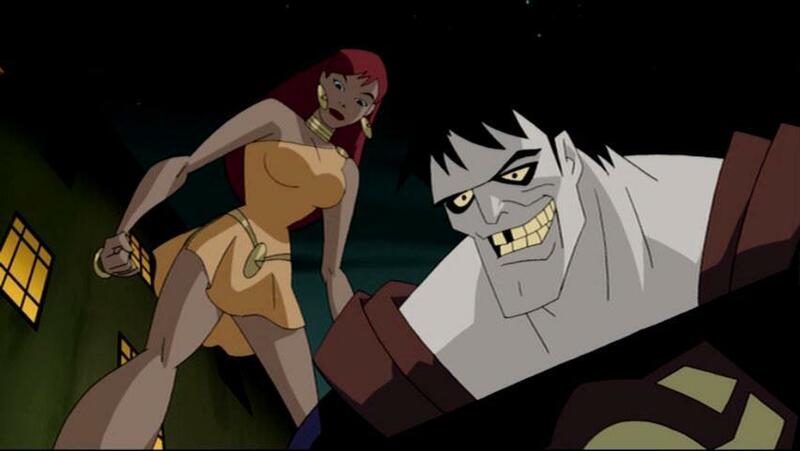 Feeling that Devil Ray required back up for his mission to steal the corpse of John, an ancient Viking warrior who was cursed with invulnerability, Grodd sent Giganta as back up. 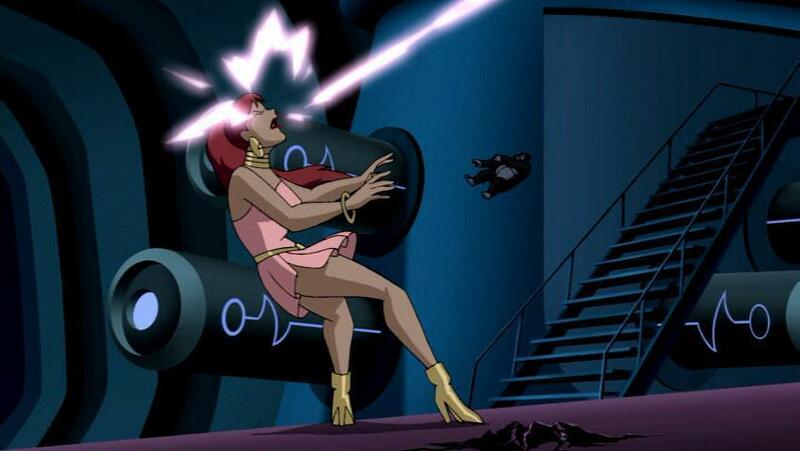 After losing a battle with Wonder Woman, J�ohnn and Green Arrow, Grodd short circuited her brain, leaving her unable to answer of the League�s questions. 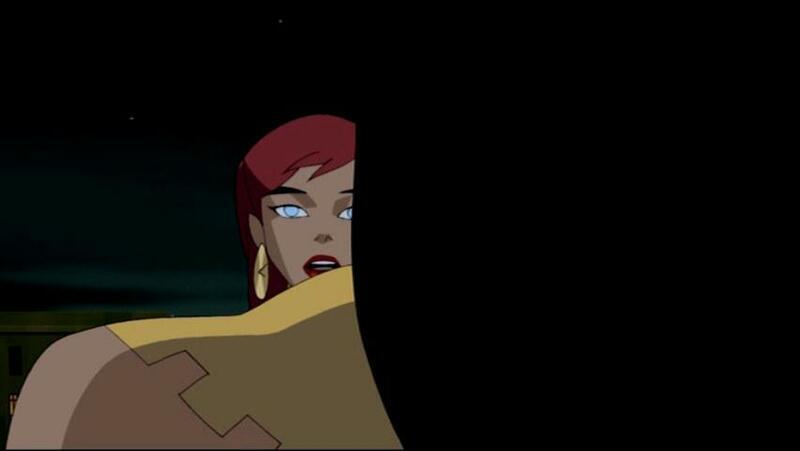 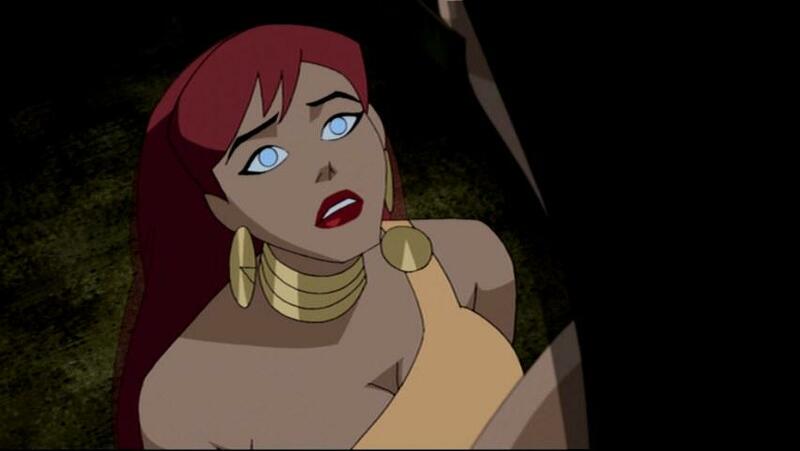 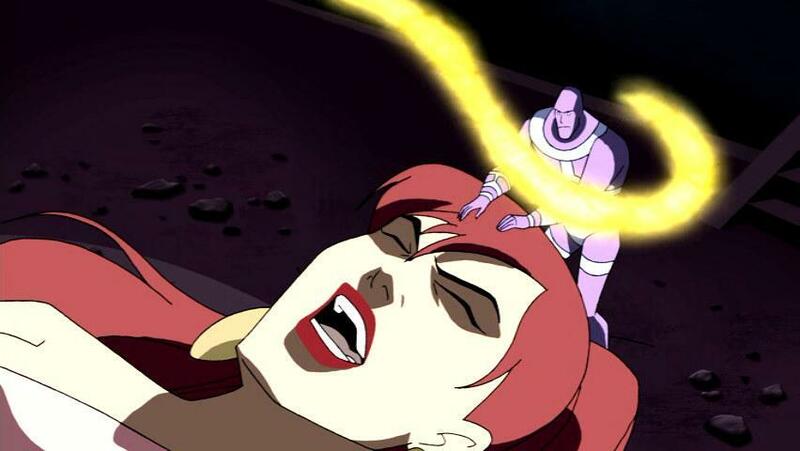 Giganta returned to the Legion after Luthor overthrew Grodd. 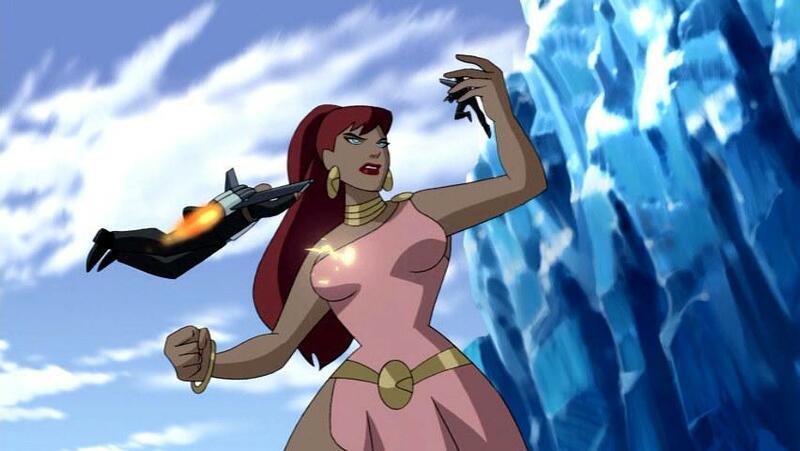 When a mutiny occurred in the headquarters, Giganta sided with Luthor and had her turn at giving Grodd a little pain.